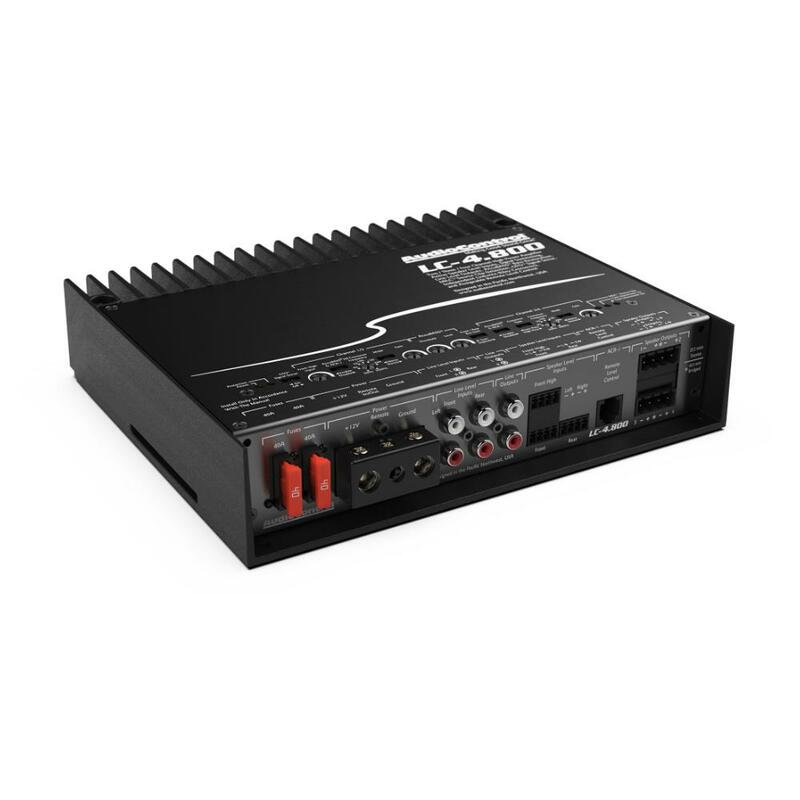 “Making Good Sound Great” is our passion at AudioControl and that legacy continues with the LC-4.800 multi-channel amplifier. 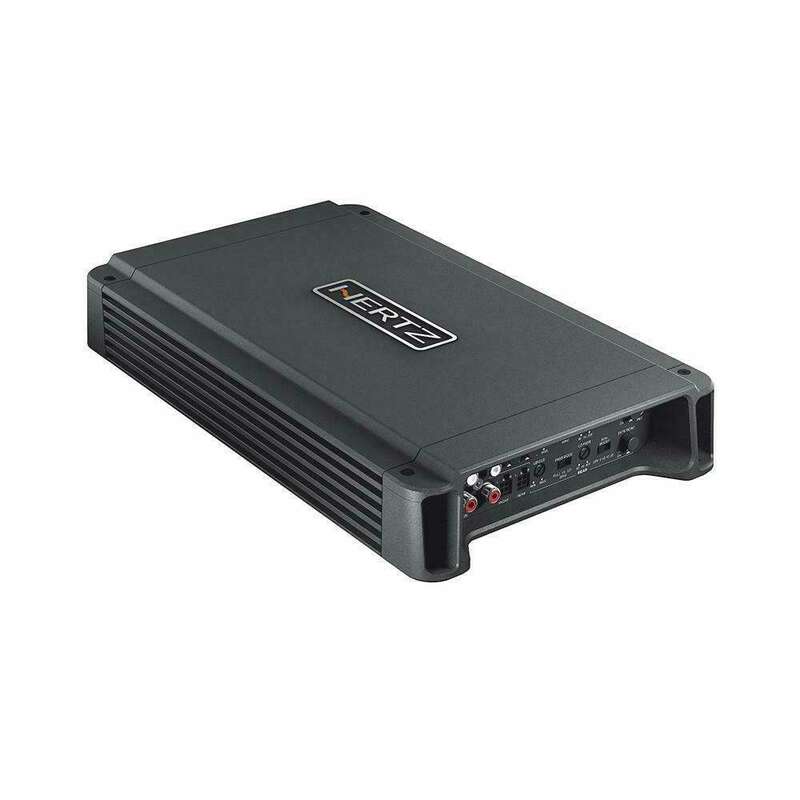 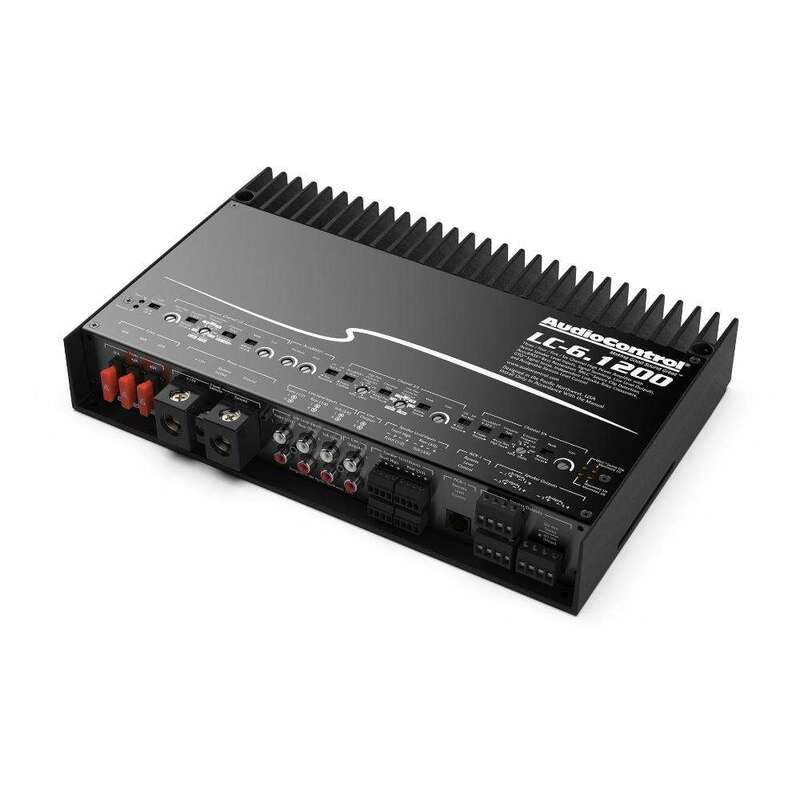 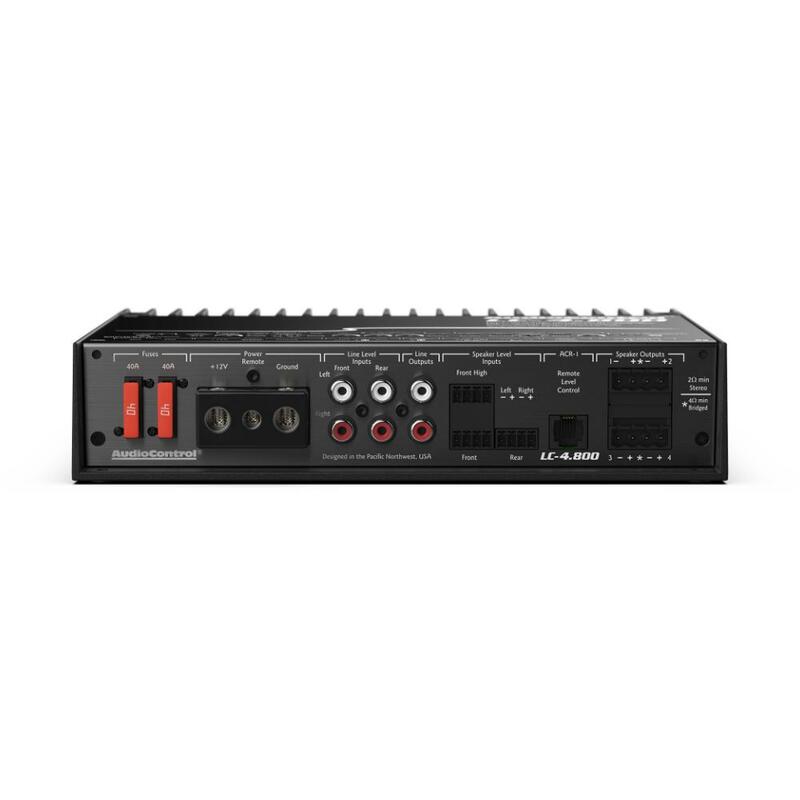 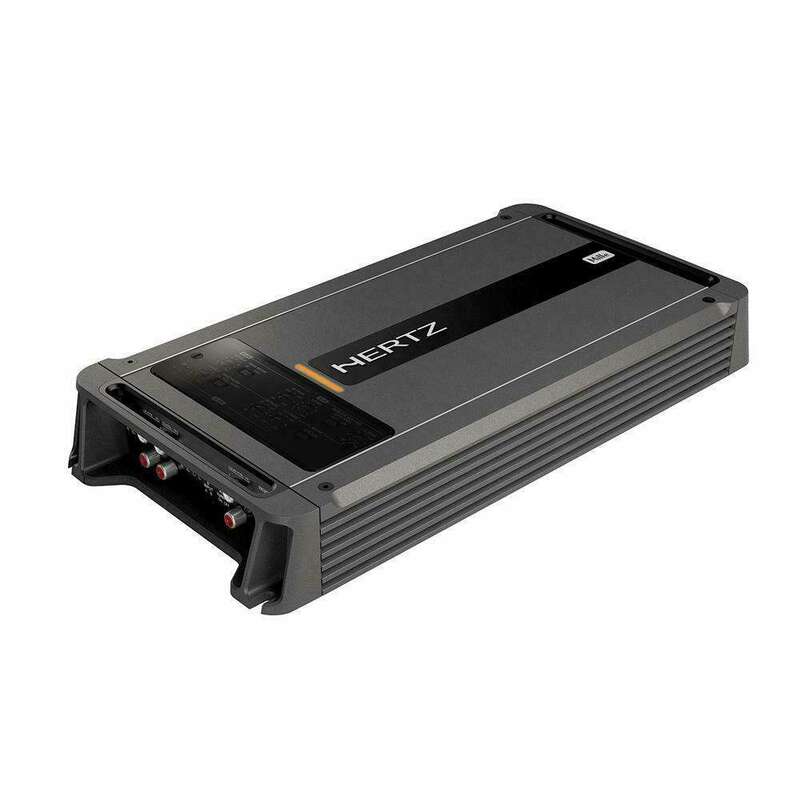 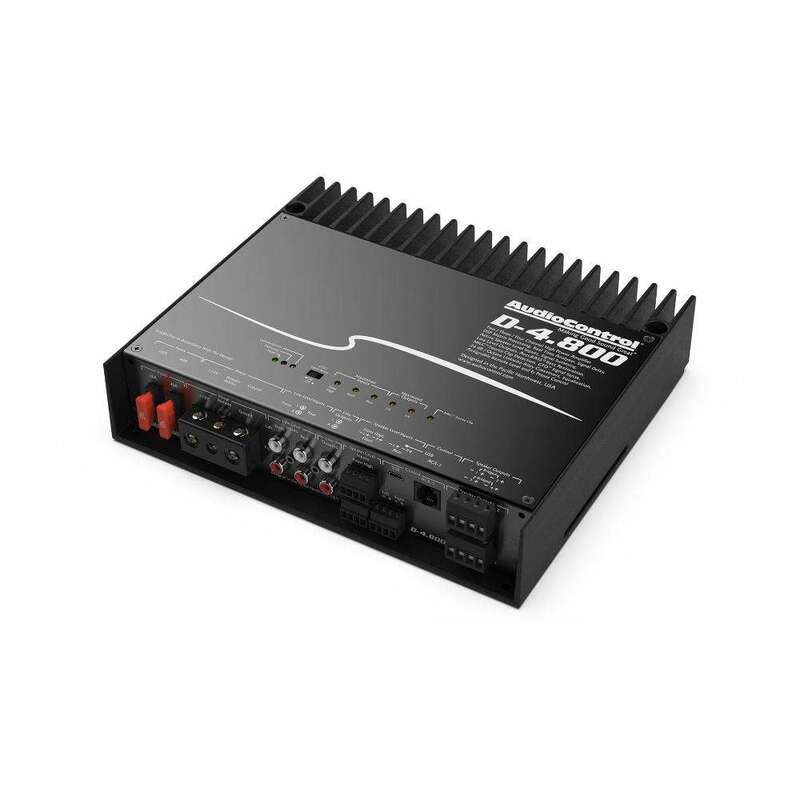 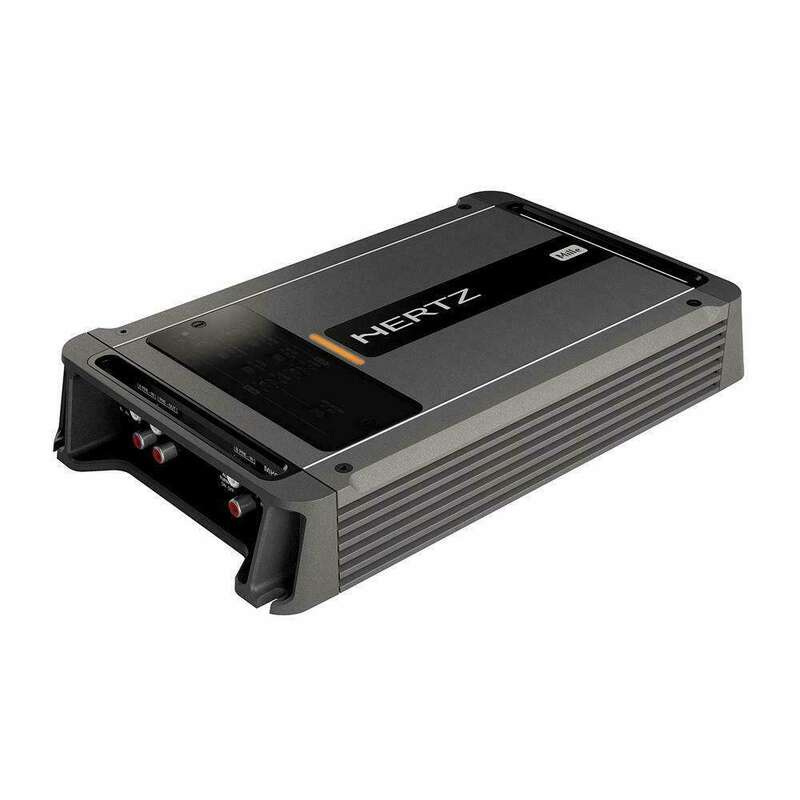 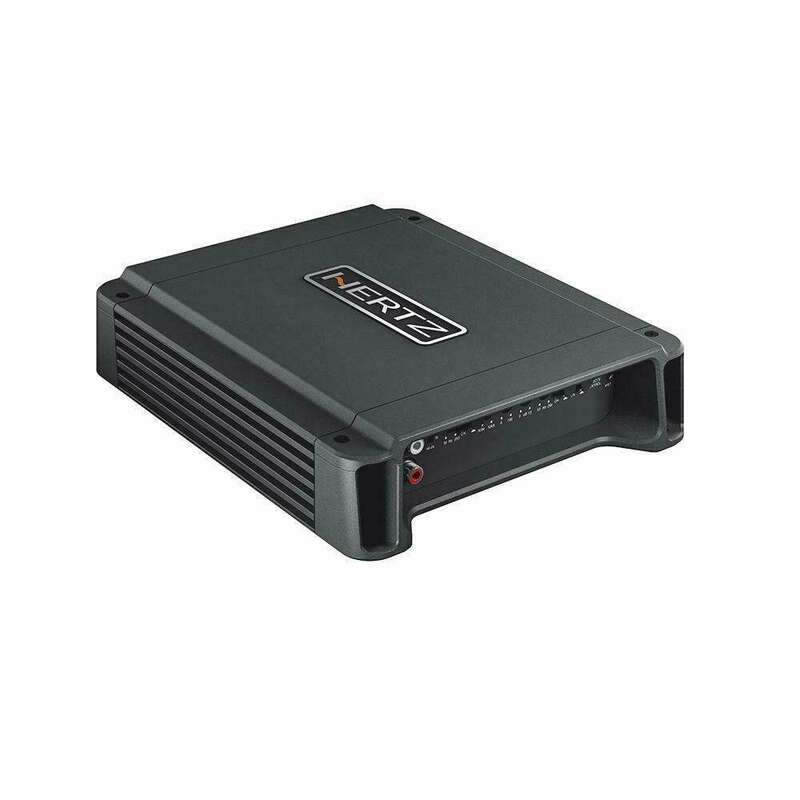 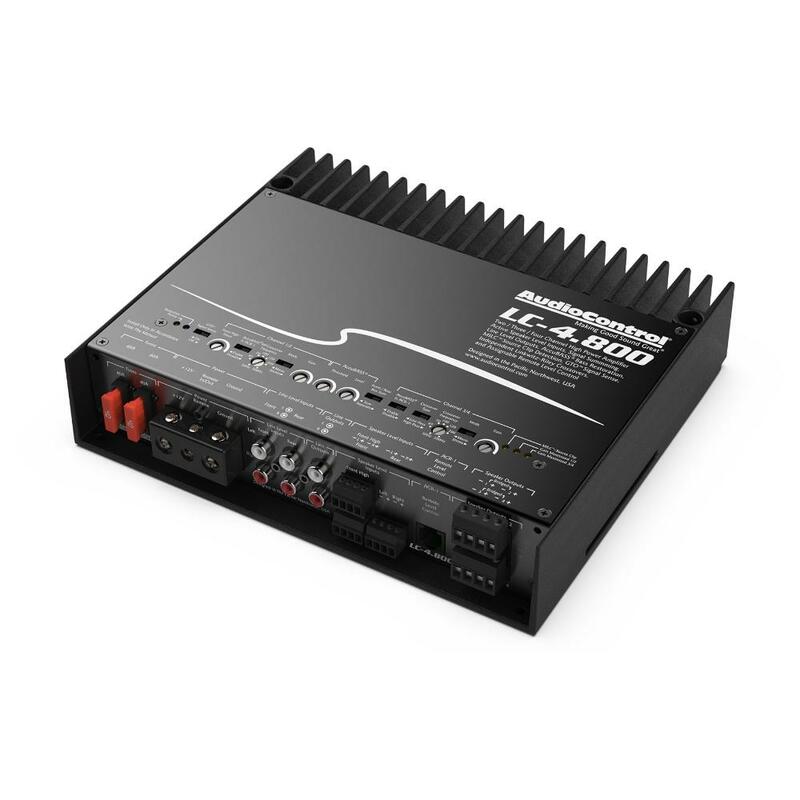 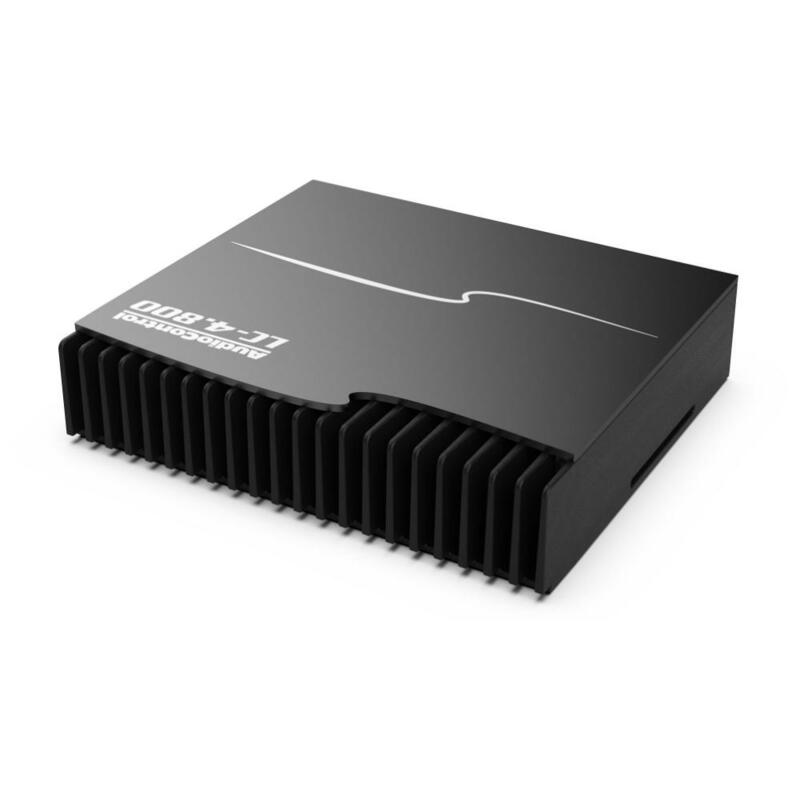 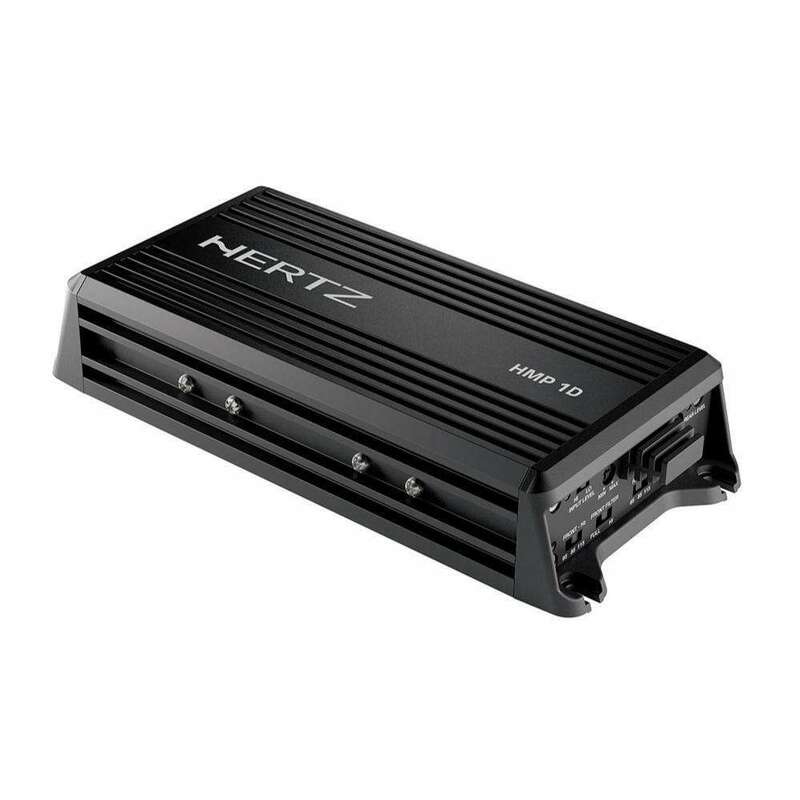 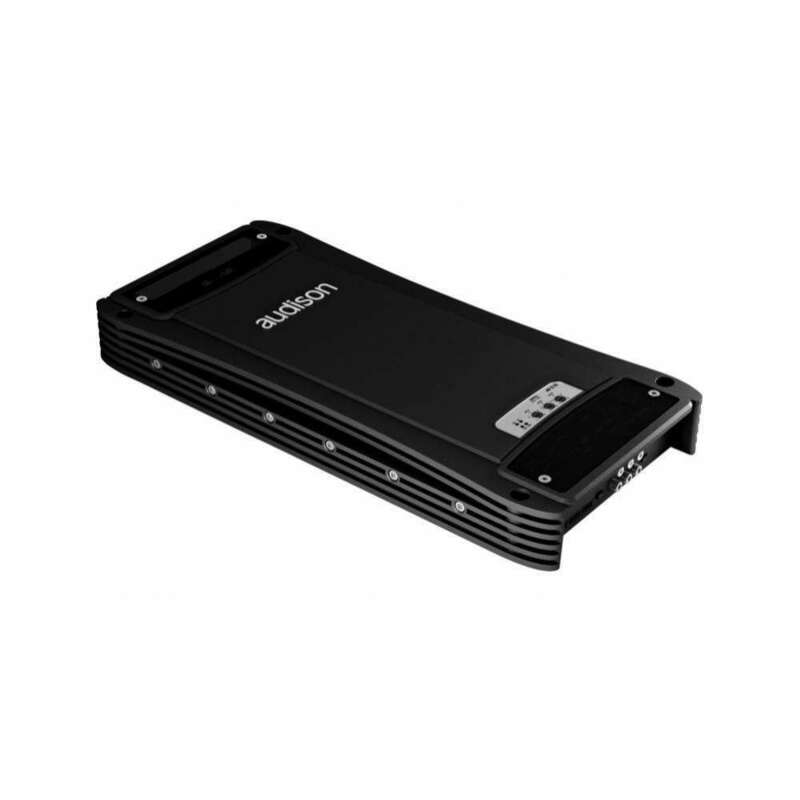 This unique high power design features six active speaker level inputs with summing allowing you to interface and integrate with most factory installed source units. 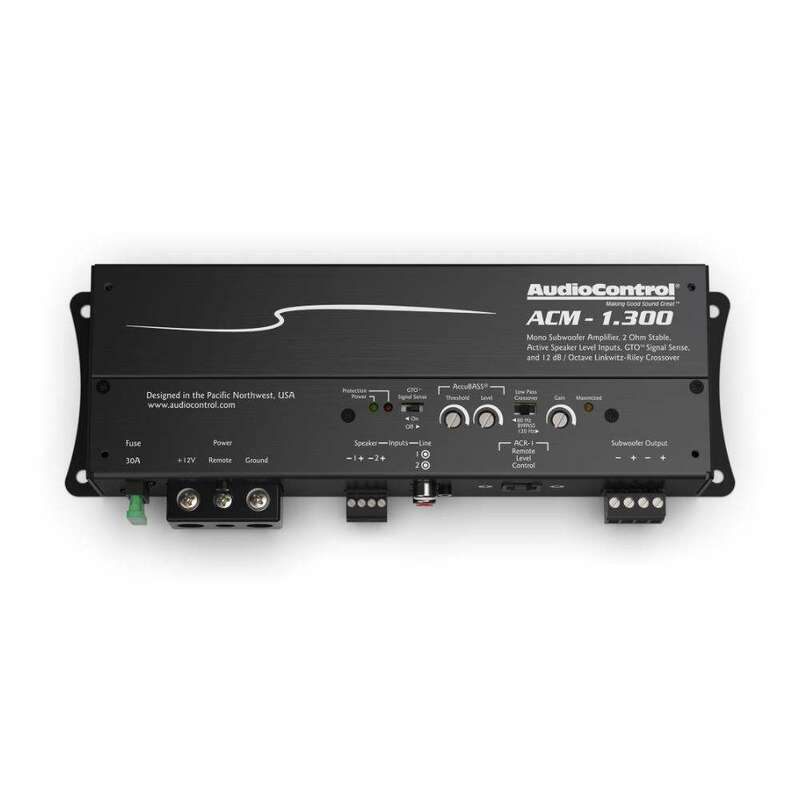 The patent pending AccuBASS® circuit compensates for factory bass roll-off and provides maximum bass performance. 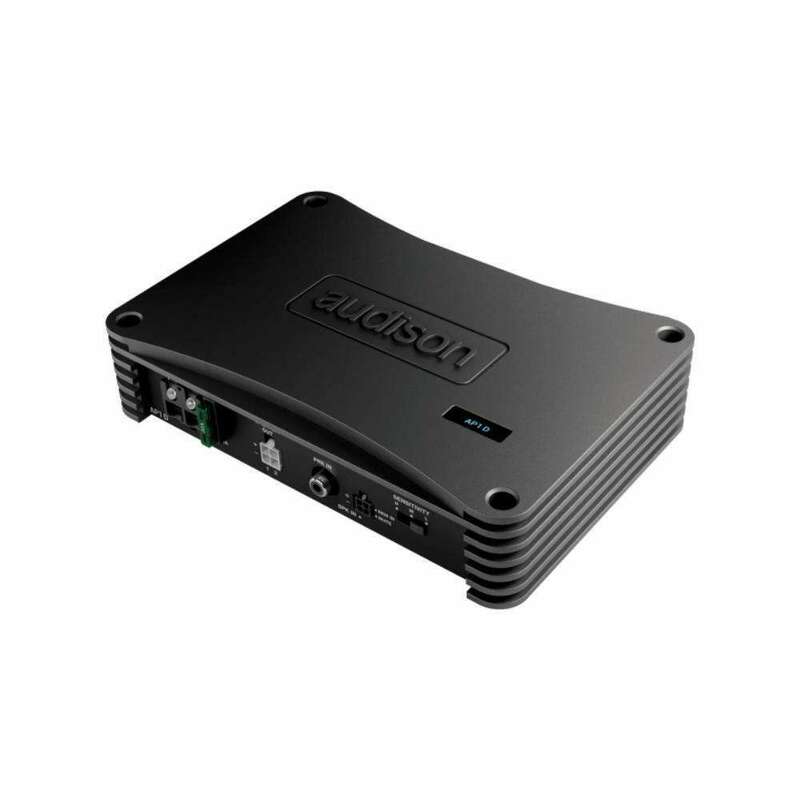 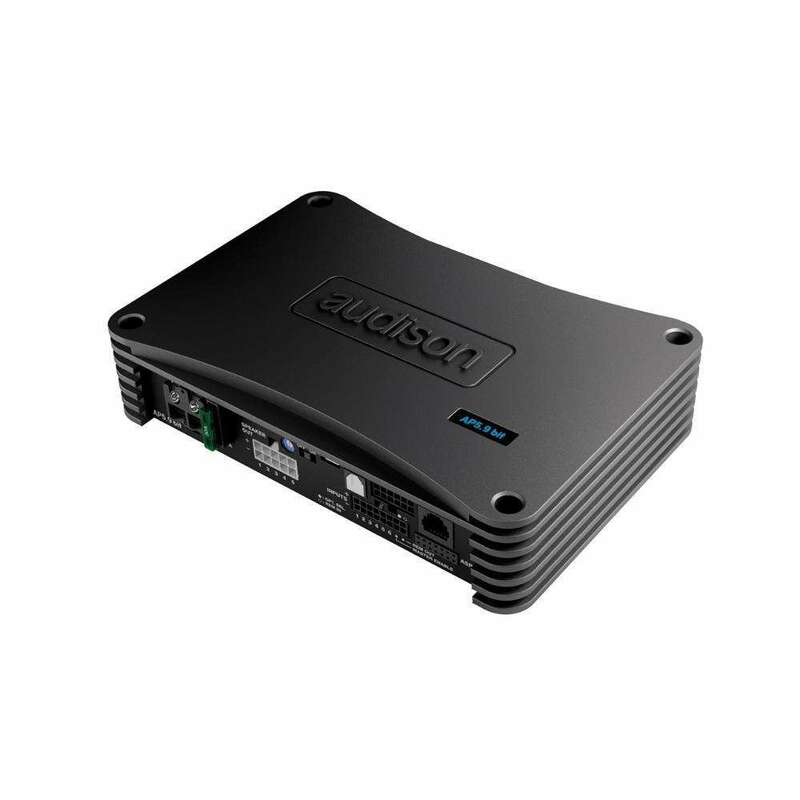 More control and features include our GTO signal Sense, Configurable Crossovers and assignable remote level control. 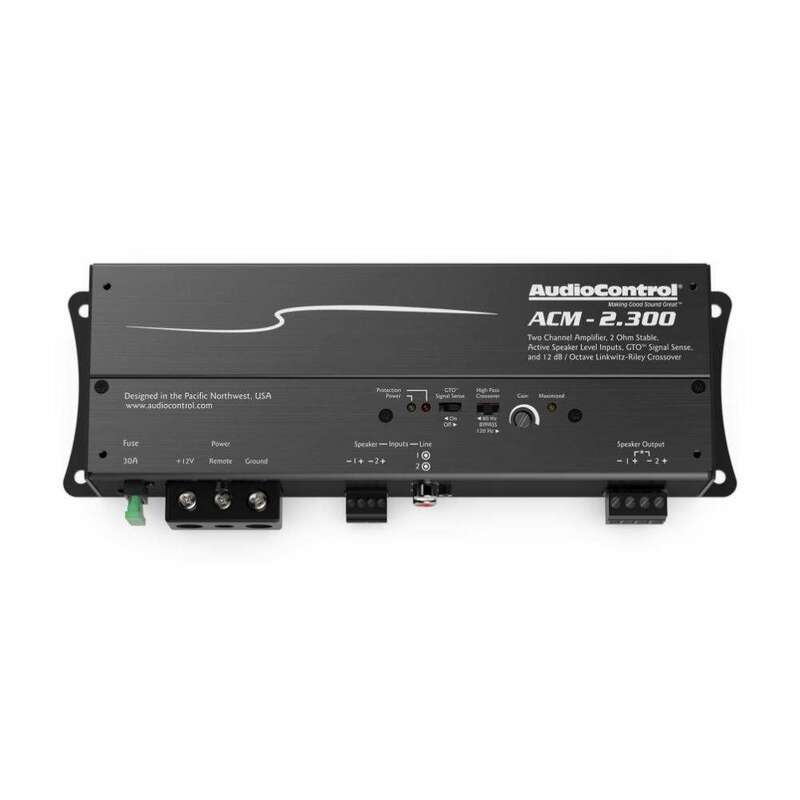 We have incorporated years of technology into the LC-4.800 making this a perfect solution based amplifier.